When successful TV and film editor Kieran Smyth realized he no longer wanted to be a successful TV and film editor, he turned to the thing he’d always loved: music, and especially vinyl records. “I’ve lived in Kentish Town since 2005 and had always thought it would be great to have a really good record shop within walking distance of my house,” Kieran says. 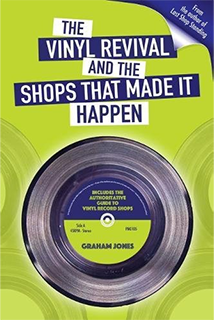 Which is where Gary Robertson came in, a former employee of Sister Ray, with whom Kieran had spent many hours discussing music on his frequent visits to the shop in Soho. With all the pieces in place the shop opened in May of 2018 and has since then become a well known destination for vinyl and music lovers, offering a wide range of genres from indie to soul, electronic music, techno, punk, dub, psychedelia and more. A friendly place to come and browse or have a good cup of coffee or tea prepared by barista Deniz Korkmaz. To transcend just selling music and provide more and other services to its community, Let It Roll Records also hosts small and intimate concerts and book presentations. 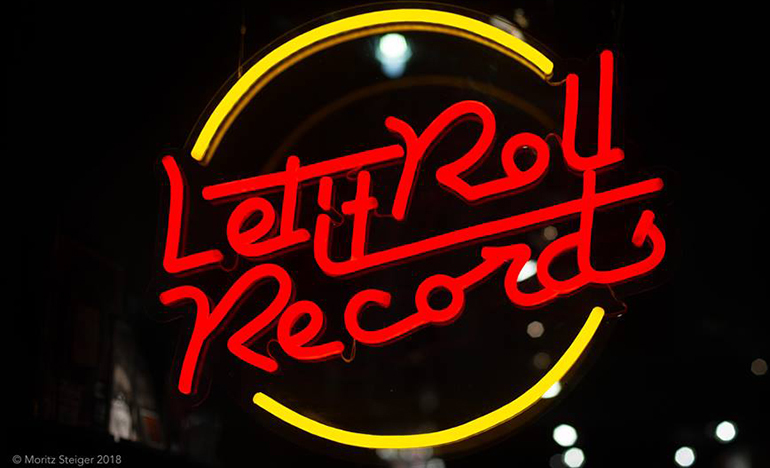 2019 is the first year the shop participates in Record Store Day (13th of April). The two Proper releases from a very strong RSD list that we’re most excited about are from two cult bands whose stock seems to rise with each passing year. Mansun’s Legacy EP – Arguably their finest single comes on a red vinyl 12″ backed with all the tracks from the original CD singles. A great companion piece to the recently reissued Six album. Badfinger’s Warner Brothers Rarities – A double LP featuring all the extra tracks from the CD reissues on vinyl for the first time. A must have! This entry was posted in Featured Store and tagged independent record shop, let it roll records.